Meet Tawny and Max. They have been together for over 20 years. They have been best buddies for the majority of their lives. 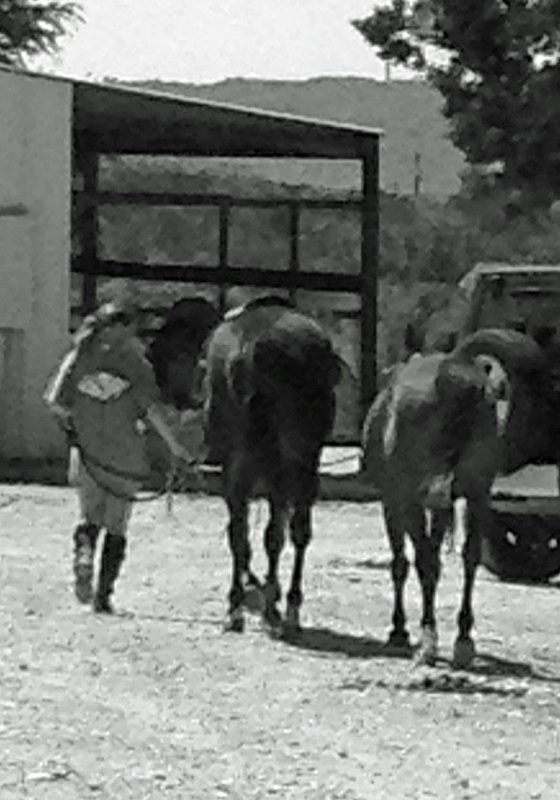 They follow each other around the stable and corral. 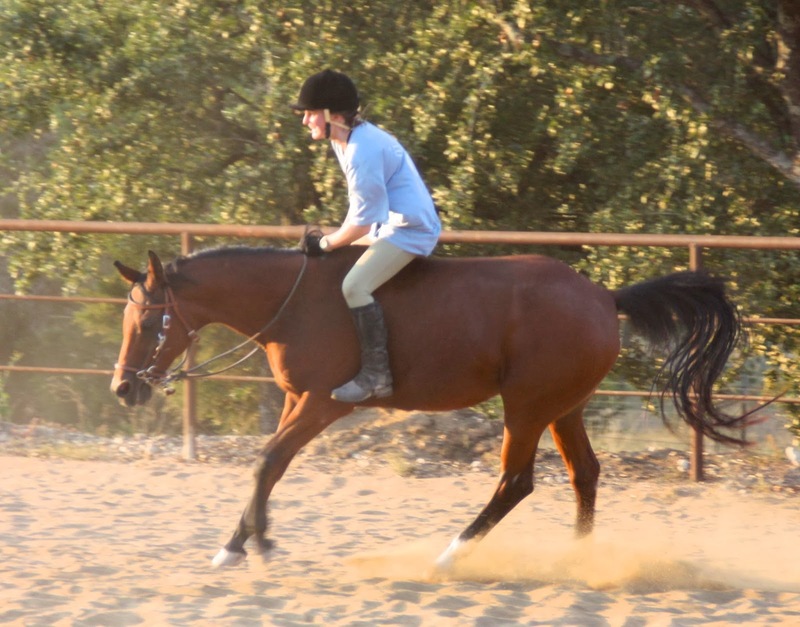 If one is being ridden the other will whinny and stomp around because they aren’t together. 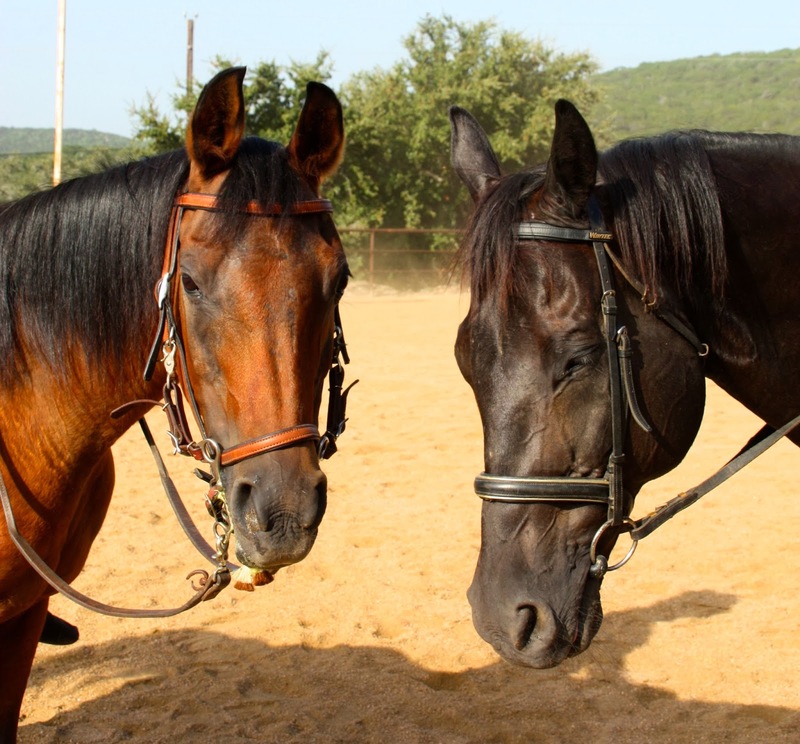 Their stalls have always been side by side. They loved their horse home in Austin. Kristin entered Tawny and Max’s lives in 2011. Her parents moved to Austin while she was away at college. She wasn’t thrilled that her parents moved. 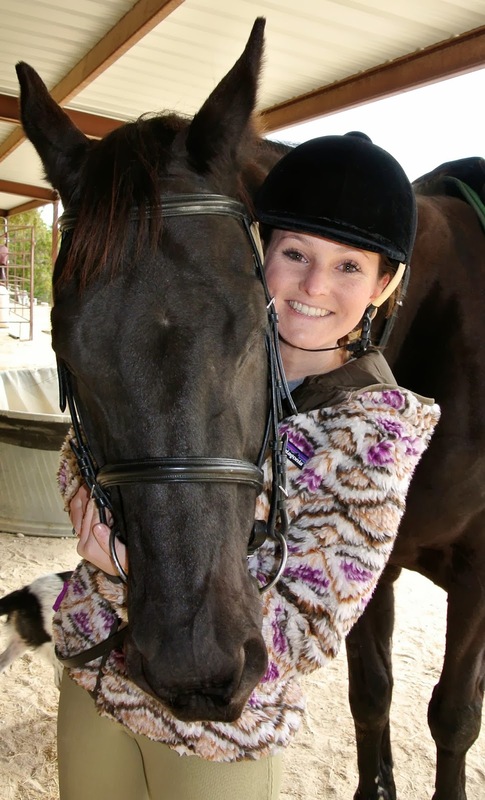 Then Kristin met their neighbor Denise, who owns Tawny and Max. 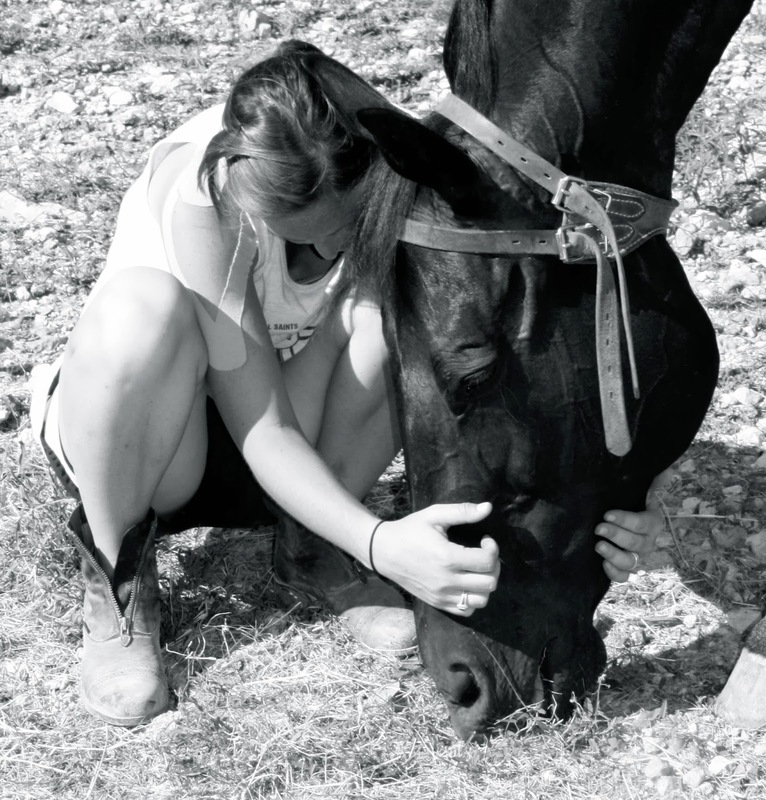 Denise was injured and therefore unable to ride her horses. She asked Kristin to help take care of Tawny and Max whenever Kristin was home from school. Kristin, Tawny and Max quickly became soul mates. Kristin decided it was great that her parents had moved! Max and Tawny followed Kristin everywhere. They would see her driving onto the property and run up to her car. 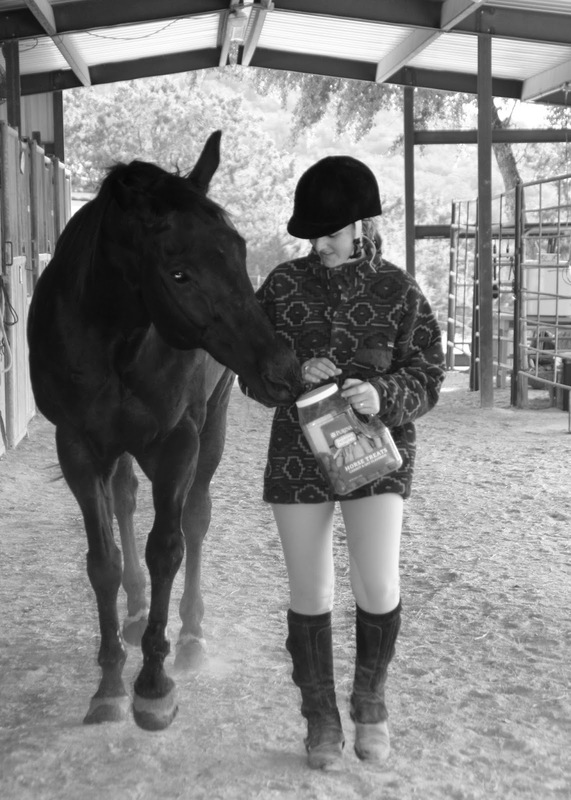 Tawny was older and couldn’t be ridden much, but she would circle the outdoor arena while Kristin was riding Max. 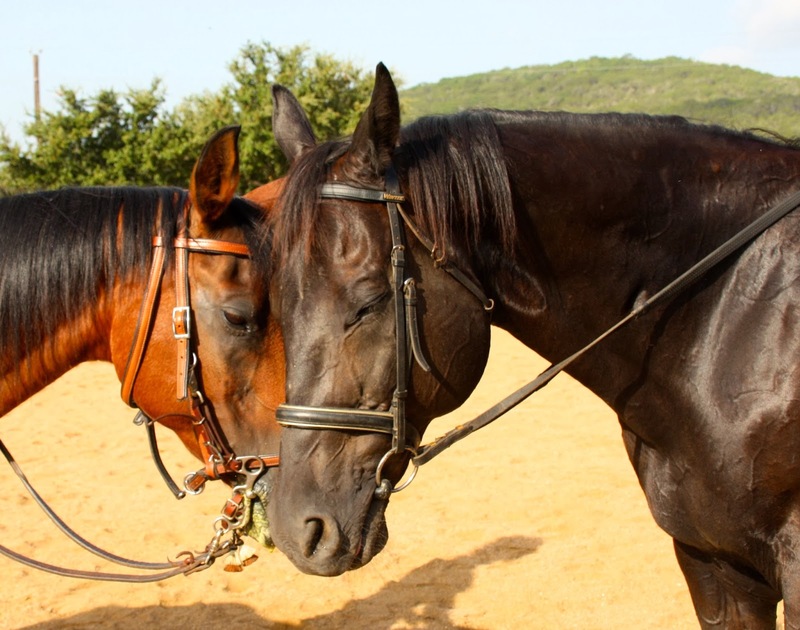 The two horses would talk to each other. It was wonderful to watch them communicate. In November, Tawny got colicky. Tawny passed away quickly and left a void in many lives, including Denise, Kristin and Max. Max mourned terribly. He paced and walked aimlessly looking for Tawny. Kristin was devastated. Kristin’s mom wanted to find a way to help Kristin with the mourning process. I arranged to have Healing Knots create a bracelet that would represent Tawny, Max and Kristin’s time together. Two-Toned Tawny has colors that represent the colors of both horses. 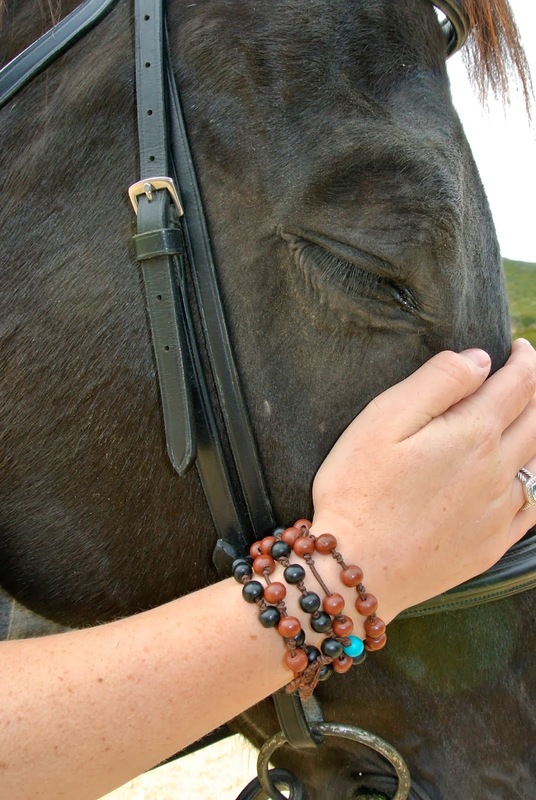 Kristin loves having the bracelet to remember her great times with both horses. Now it is just Kristin and Max. They have learned to adjust to the fact that it is just the two of them now. Kristin and Max have a new normal. They still hear Tawny communicating with them as they ride like the wind around the arena. Tawny will always be with them.